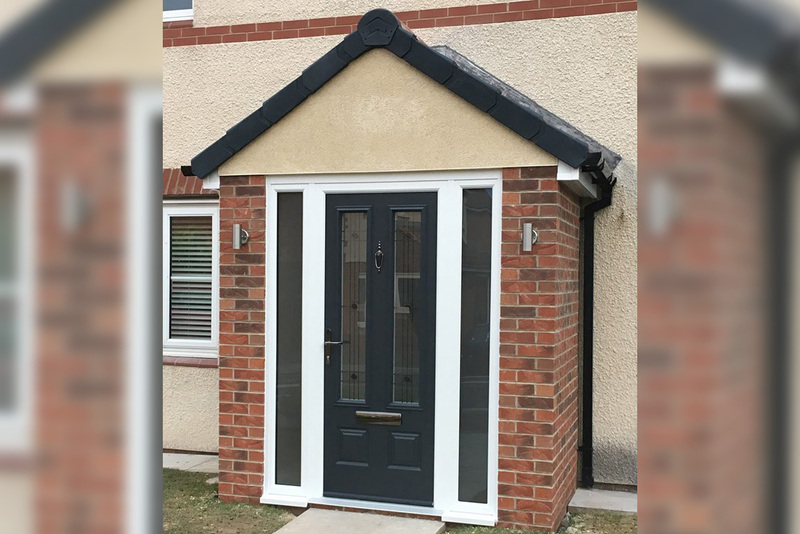 Cleveland Conservatories offer Endurance composite doors, which are manufactured utilising only the best components to create stylish, secure, reliable and durable entrance ways. Renowned for their strength and security, you can rest assured knowing that their style isn’t compromised. The 48mm thick cross-bonded veneered laminated composite door delivers unrivalled strength and dimensional stability and is a natural choice for high security, providing you with peace of mind. With the latest CNC machinery and C.A.D. software, the doors we offer are precision built to exact standards. 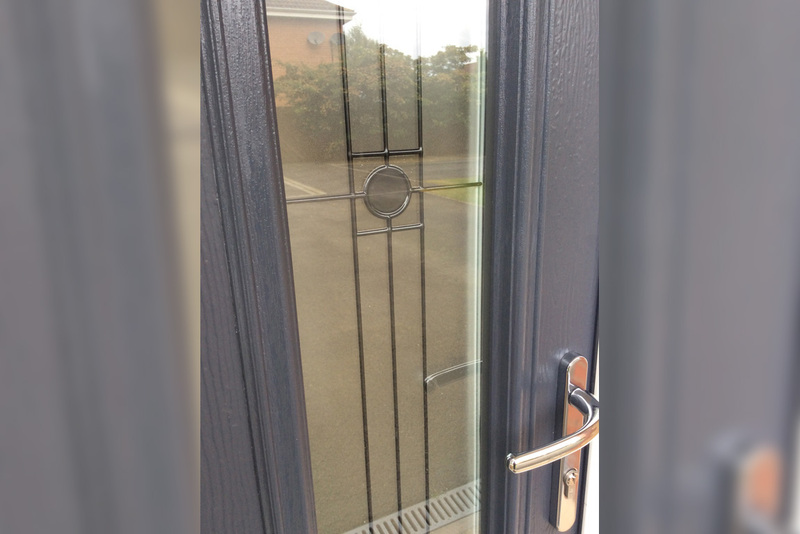 Optional extras on all our doors include various colours as well as different fittings and glazing types. 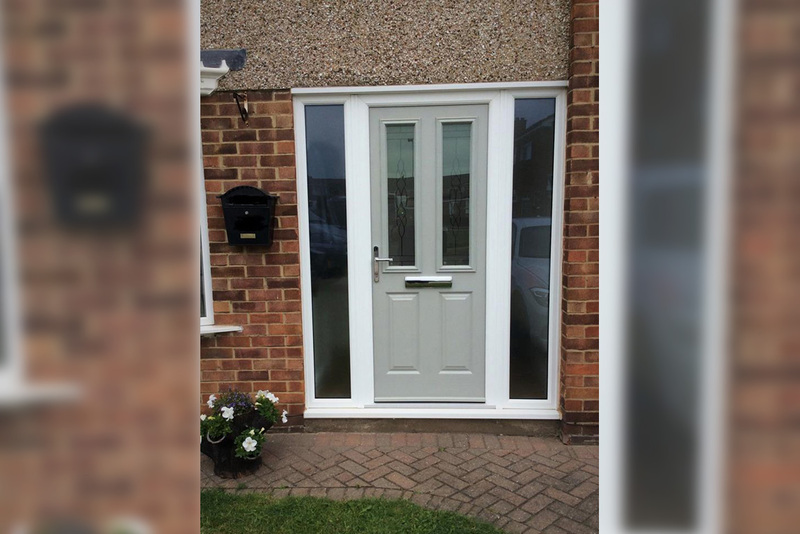 You can easily add style, security and personality to your home with a composite door from us. What we offer is always installed to the highest industry standards, with all work being surveyed by one of our highly skilled build engineers who oversees the final installations of any unit. Our employees are trained to the highest industry standards and follow a strict code of practice while fitting on site. Safety, security and style – that’s exactly what you’ll get with an Endurance door. 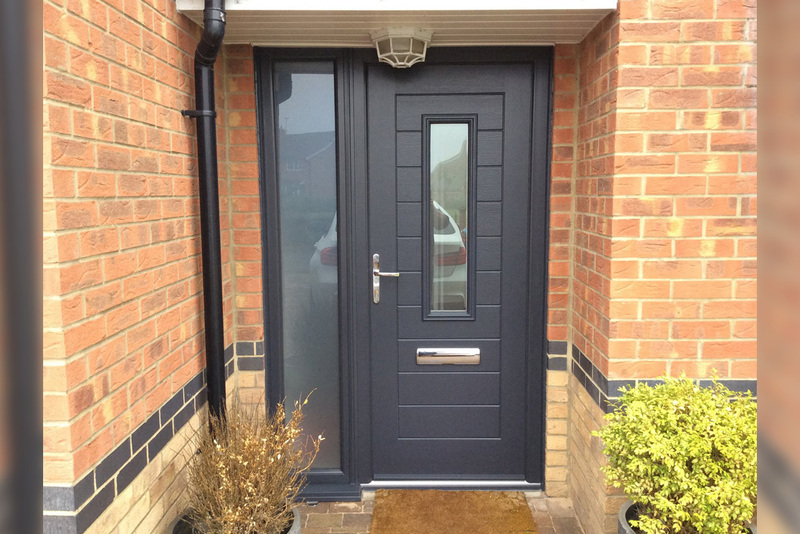 Composite doors are often the first choice for many homeowners, especially those wanting the highest level of security. The range we offer has the Secured by Design accreditation, which is the official UK Police flagship initiative supporting principles of ‘designing out crime’. Even with the use of a sledgehammer, it would be difficult to punch a hole through the inner core and gain access, allowing you ultimate peace of mind. The tough materials offer the very best in strength, easy maintenance, security and weather resistance. And they look good too. Designed with the latest technology, there’s plenty of styles and colours on offer, meaning that we cater to everyone’s needs right here at Cleveland Conservatories. To enhance the appearance of your composite door, choose from the wide range of hardware and security options on offer. After all, it is the small finishing touches that turn a house into a home. Endurance residential doors are renowned for their strenght and security. Their cross-bonded veneered laminated composite door is 48mm thick. The Endurance door range has been designed and tested to meet the Secured by Design accreditation. It's the official UK Police flagship initiative supporting the principles of 'designing out crime'. Made up of 17 engineered timber laminates, making them super secure and giving you peace of mind knowing your home is protected. There's a wide range of styles and colours to choose from, meaning that you're sure to find something that suits your property.